Split ends is a result of a damage that mostly begins due to chemicals, sun rays and UV damage. Mostly split ends are seen on the end of your hair strands. 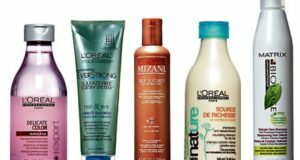 There are many products that are formulated to cure the split ends. But do they really work? 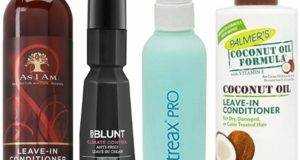 Yes, most of the products work on split ends in minimizing them and to prevent them from spreading more. Such products have deep conditioning properties because the primary reason of split ends is brittleness and excessive dryness. 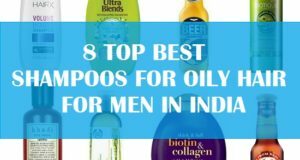 So, in this post we are going to talk about the best products for split ends in India. 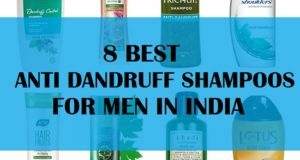 And these products include shampoos, conditioners, serum and hair mask. You can get split ends because of the few common causes. They can be external factors like physical, mechanical and environmental damage. If you have handled your hair roughly then you are likely to get split ends. The environmental damage is caused by the factors that damage the cuticle of the hair. For example, the dryness caused by UV rays or extreme sun exposure. The coconut hair conditioner is free of sulphates and paraben. This is why, it is extremely good for treating the split ends. It contains coconut oil, avocado oil and wheat proteins that help to reduce the frizz and flyaway. It is a one stop solution to manage your common hair problems like split ends, breakage and excessive hair fall due to breakage. 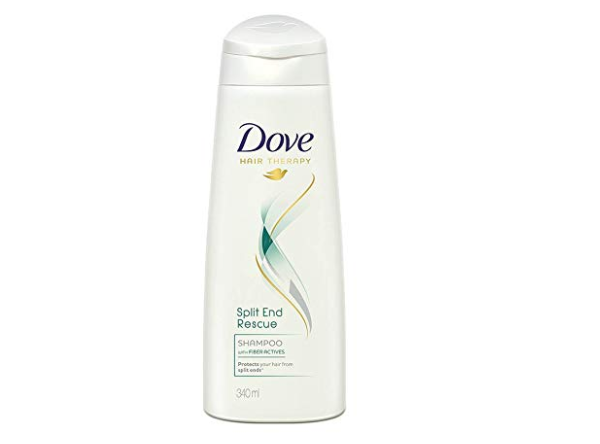 Dove split end rescue shampoo is one of the best when it comes to curing split ends. The rich creamy formula of the shampoo nourishes and protects your hair from getting split. It is specially formulated to give up to 4 x lesser split ends. It is formulated with fibre actives that work on the outer layer of the hair and also strengthening the hair from inside. It makes your hair smoother and stronger. Price wise too the shampoo is very affordable and can be bought from any local nearby shops. This anti-split end serum is from Matrix that gives you glossy and shinier hair. This opticare smooth serum is ideal for chemically straightened hair and hair that has got split ends. It treats the hair cuticle and improves the texture of your damaged hair. In the long run, it prevents and cures the existing split ends that you have. It has a non-greasy formula therefore, it will not weigh down your hair. 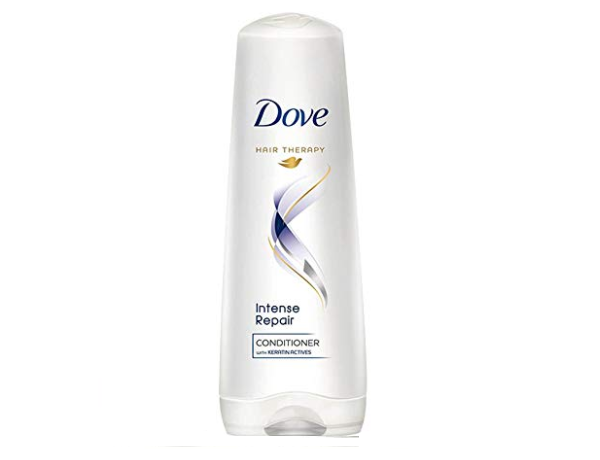 Dove intense repair conditioner comes with the keratin actives that helps repair damage that is deep. 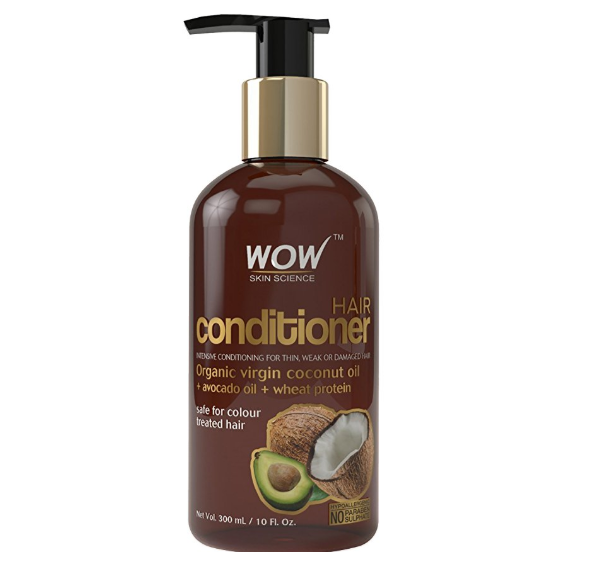 Use of this conditioner regularly help here stay healthy are stronger and Shiny. It helps protect against future damage with regular use and is also a daily use hair conditioner for your split ends. This is suitable for men as well. 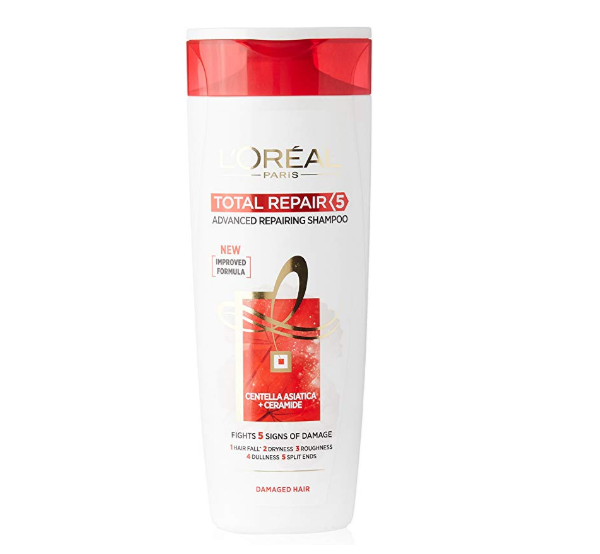 L’Oreal Paris Total Repair advanced conditioner and shampoo fights the five signs of hair damage. These signs are hair fall, roughness, split ends, try here and dullness. While the shampoo work on your hair with its ceramide cement formula, it also helps your hair gets full of life and bouncier. This shampoo for split ends help repair the hair cuticle and also protects your hair against the damage. 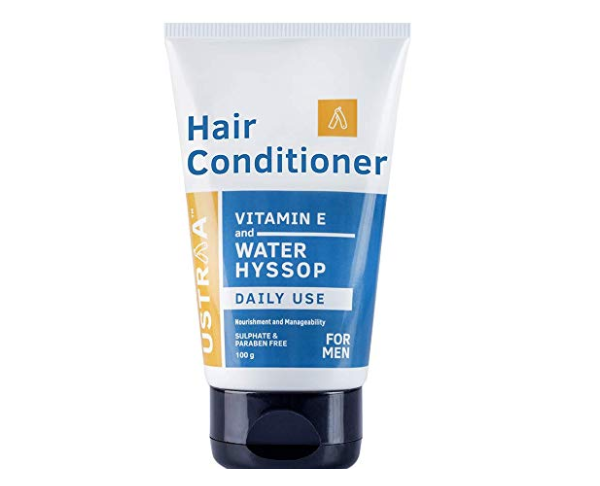 The daily use hair conditioner is suitable for men and has been formulated with a sulphate and paraben free formula. It keeps your hair healthier and scalp moisturized and can be used daily. The shampoo is rich in vitamin E that promotes hair growth and the texture. Khadi honey sat shampoo is made to cure the split ends and dull hair. It promotes your hair growth with its ingredients like Honey, Henna, Bhringraj and Methi. The shampoo is free of chemicals and contains 100% Ayurvedic formula. 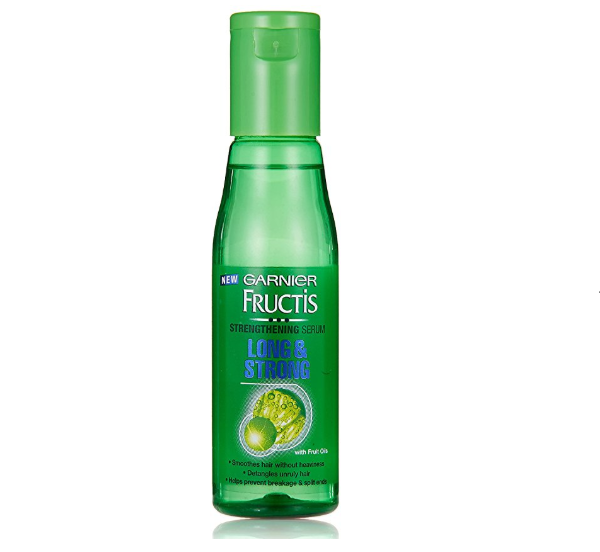 Garnier long and strong serum comes with fruit oils. The serum fortifies the hair cuticle and makes them stronger. You can apply the serum to minimize the frizz and to cure the split ends. With sun exposure your hair can get split ends and become brittle and rough therefore using a serum like this creates a fine layer over your hair that keeps them heat protected. It contains fruit vitamins and lemon peel extracts. 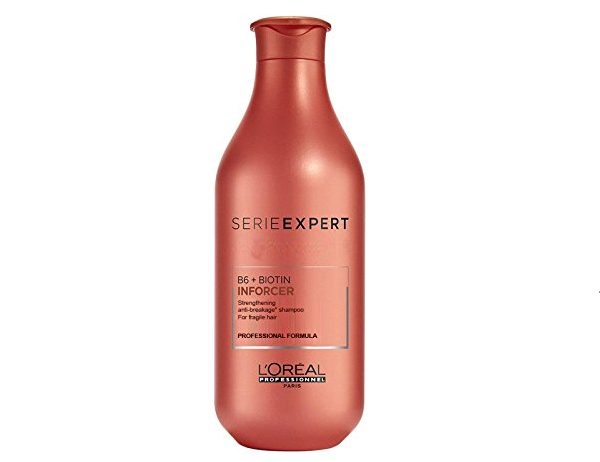 Serie Expert shampoo is made for hair prone to breakage and split ends. The strengthening shampoo reduces the breakage and split ends of the hair with its formula rich in biotin and Vitamin B6. 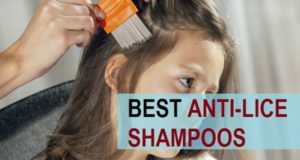 The shampoo gently clarifies your hair and removes the dirt and product buildup on the scalp. The shampoo is suitable for men and women of all age groups. 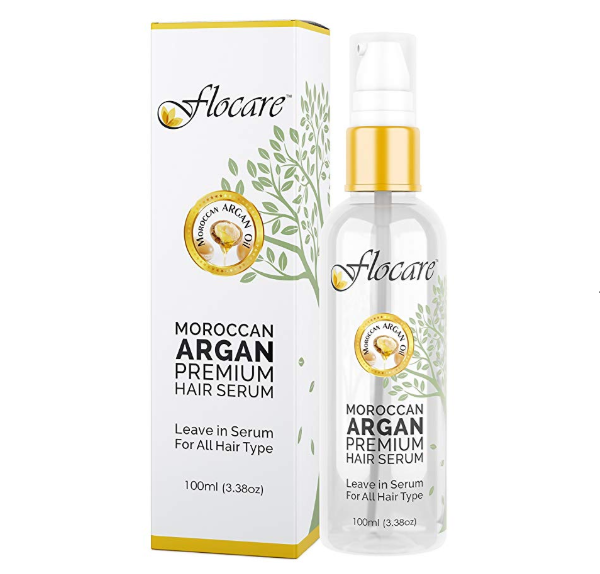 The Moroccan Argan oil hair serum is rich in vitamin E, vitamin A and Vitamin B complex. The hair serum is rich in liquid gold that is known as Argan oil. It gives shine and softness to your dull and damaged hair. The light weight formula repairs your hair and also protects against UV rays and pollution. It cause the split ends and facilitates smoothness. The unique formula is oil free and non sticky does you get frizz free hair without getting sticky. 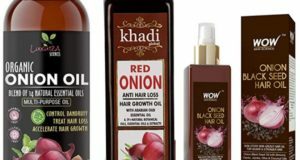 So these are the best products for split ends available in India. 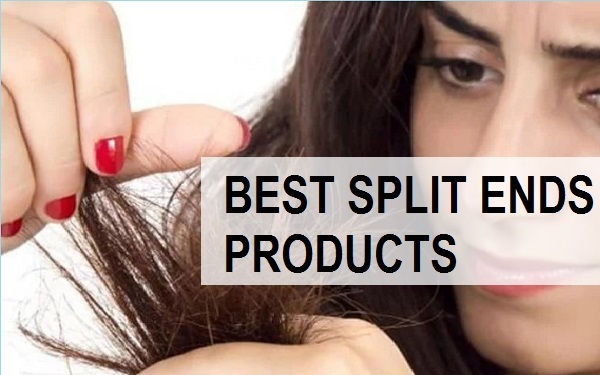 You should also apply some home remedies to cure the split ends I will share a quick remedy that you can do once in a week to minimize the split ends at home easily. Take one cup of curd and add 4-5 teaspoon full of honey in it. Mix them well and apply over your scalp and hair. If you have long hair then make a bun and wear a shower cap. If you have short hair then you can also leave it just like that. Leave this your mask on your help for at least two hours and then wash off with their water.